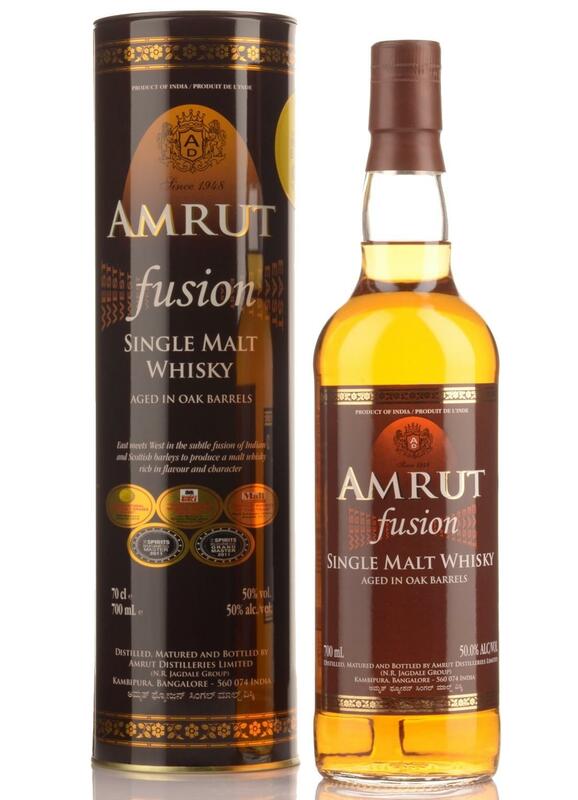 Amrut Distilleries produces the Amrut Fusion (£39.37), a Single Malt with origins in India with an alcoholic level of 50%. 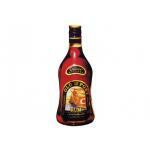 - Colour: Amrut Fusion has a golden yellow color. 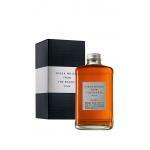 - Smell: fresh oak, vanilla, fruit and sublime peat. 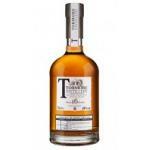 - Taste: Initially fruity transcends delicate notes of peat. 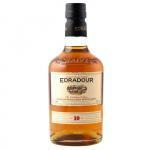 Finish: Long combination of fruit with the supremacy of peat, which are balanced pretty well. 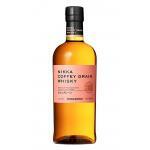 - Tasting notes: Color: Amber. 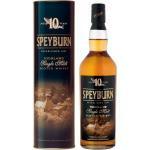 Nose: spicy wood tones, with aromas of vanilla and black fruit with pleasant light colors peat. 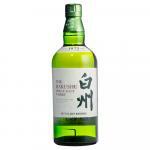 - Nose: Heavy, thickly oaked and complex: some curious barley-sugar notes here shrouded in soft smoke. Big, but seductively gentle, too. 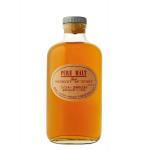 - Color: Amrut Fusion Single Malt has a golden yellow color. 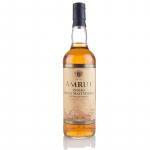 - Color: Amrut Fusion Malt has an amber colour. 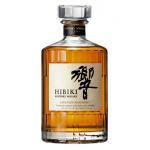 - Smell: Rich, barley, fruit aromas. 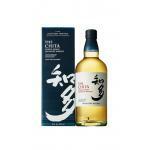 Large citrus fruit, spices, creamy sweetness. 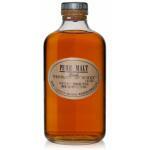 A touch of peat. Amrut Fusion: Amrut Fusion has been collecting awards since it first appeared in 2009, and in 2012 was named the best whiskey for Rob Roy in the Ultimate Cocktail Challenge in New York. 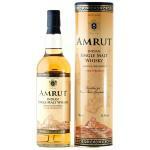 If you want to buy Amrut Fusion, at Uvinum you will find the best prices for Whiskies Amrut Distilleries. 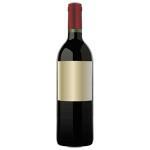 Get it at the best price at Uvinum, very easy and comfortable via any device. We bring you the largest catalog of more than 59.000 products and we are the leaders in sales of wine, beer, and spirits in Europe with 38.000 clients who discovered their favourite wines at Uvinum.